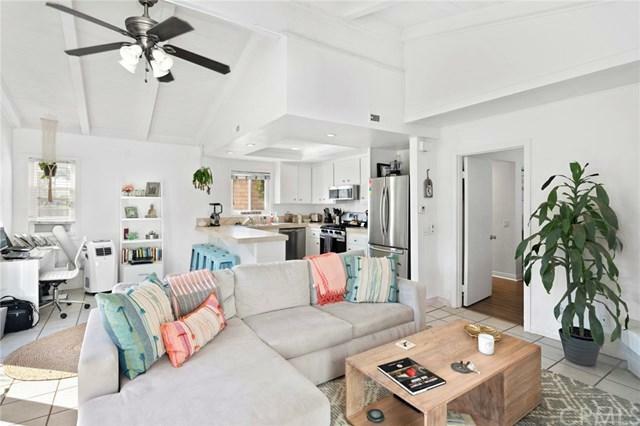 Welcome to this adorable lower unit, single story, 1 bed 1 bath in the heart of Newport Shores. 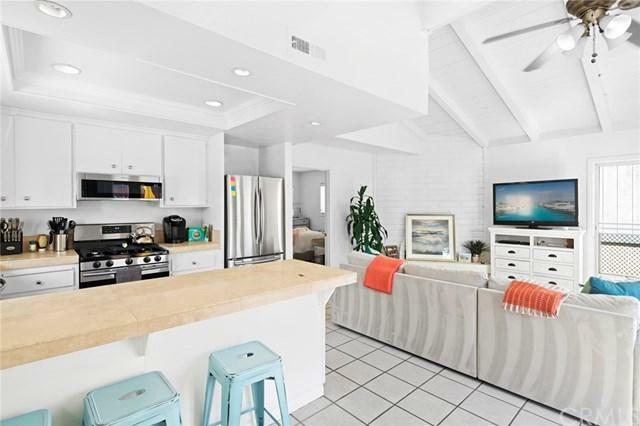 This home is light and bright with vaulted ceilingsand opens up to a patio with ocean breezes. This home is newly remodeled and has a private master with an ensuite bath with newer appliances in kitchen. There is a fireplace in the living room and a patio off of the dining and living area with ocean breezes and views. There is free shared laundry and a garage and carport spot. 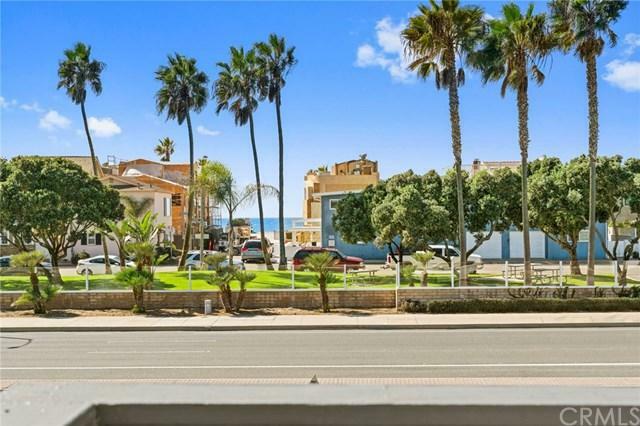 There is also street parking and unfurnished. No Smoking. 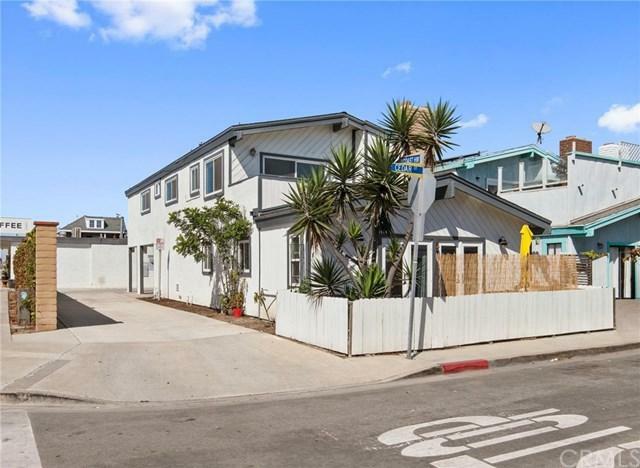 Walking distance to Newport beaches, hip coffee bars, restaurants and much more..This is a must see!! Sold by Breanna Lepante of Nook Real Estate.